We take great pride in being able to provide our clients with professional and effective legal services at reasonable prices. Our staff of professionals is determined to help you reach your legal goals and to maximize your involvement with the legal system. Evening and weekend appointments are available upon request. Relying on their extensive legal experience in the courtroom and in the office, Attorneys Lindsay and Hatheway have represented and counseled their clients in a variety of both simple and complex legal matters. 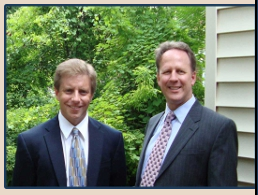 The law office of Lindsay & Hatheway will represent your personal injury legal matters. 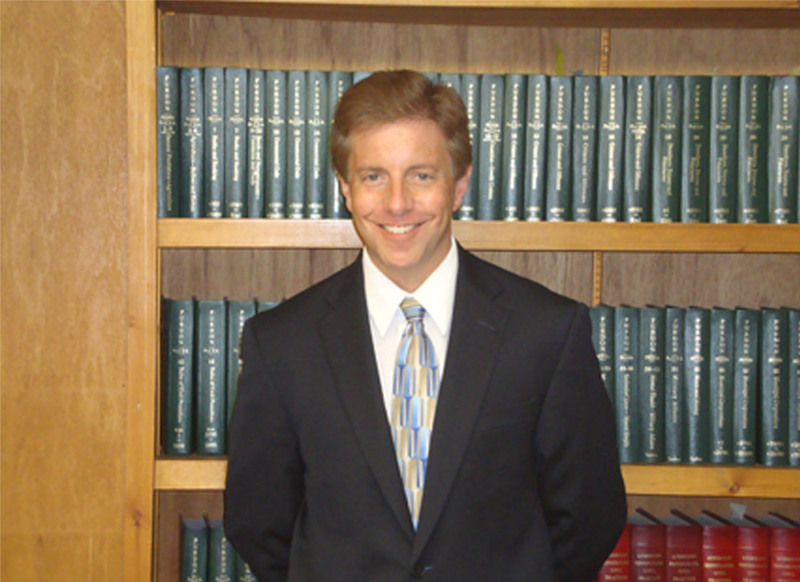 Biography: Brian is a Former Judicial Law Clerk, past President of the Crawford County Bar Association, an active member of the Pennsylvania Bar Association, including service in the House of Delegates, and a long term director of Big Brothers and Sisters of Crawford County. 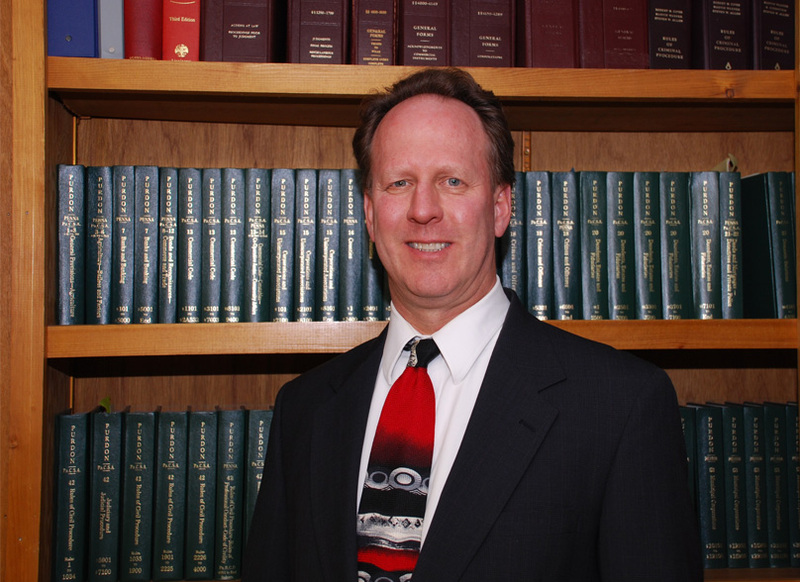 Biography: Edward has 16 years of private legal practice in all the above-mentioned areas.